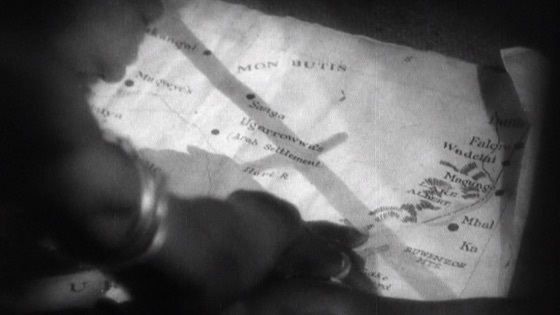 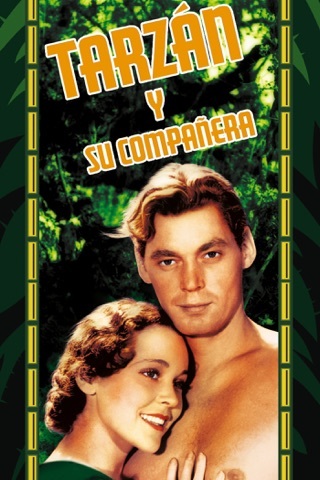 This classic adventure paired Olympic swim champ Johnny Weismuller and the beautiful Maureen O'Sullivan as jungle lovers from different sides of the vine. 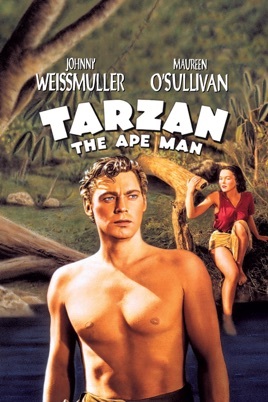 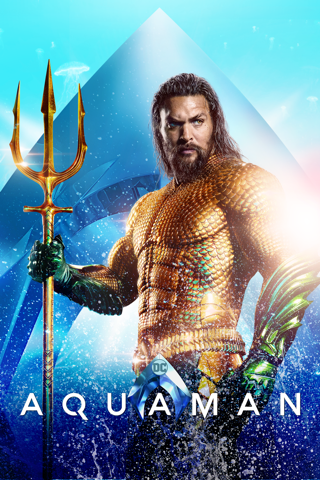 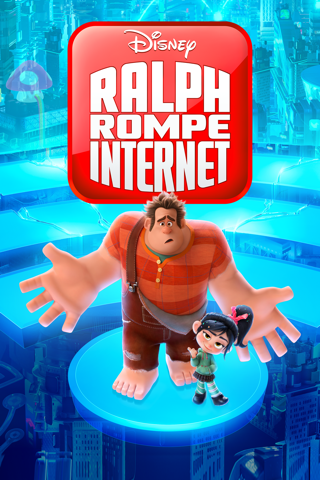 Weismuller portrays Tarzan — a British lord who was raised by apes — who falls for and kidnaps the English-bred Jane, only to rescue her from countless dangers. 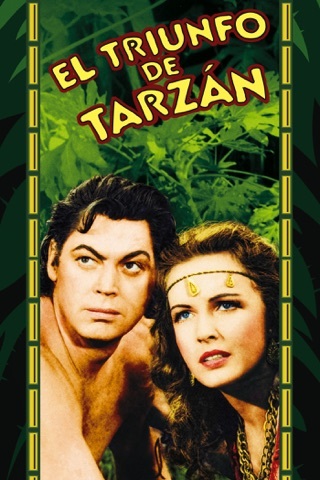 The film that launched the Tarzan franchise. 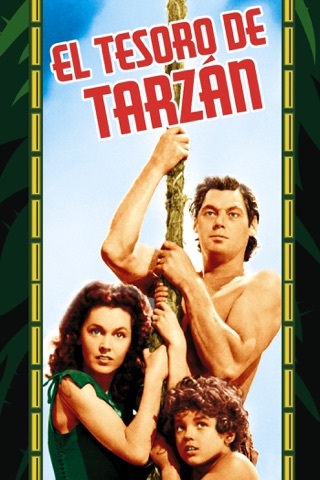 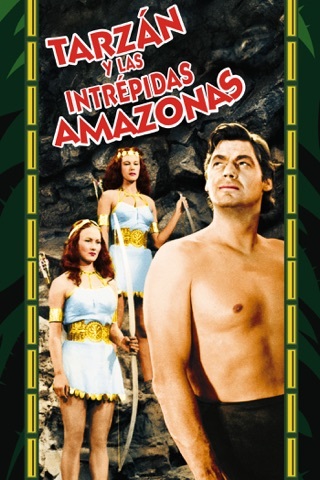 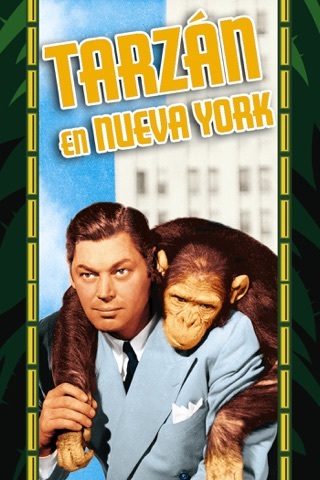 Tarzan was recently selected by the prestigious AFI as part of their 50 Greatest Heroes!